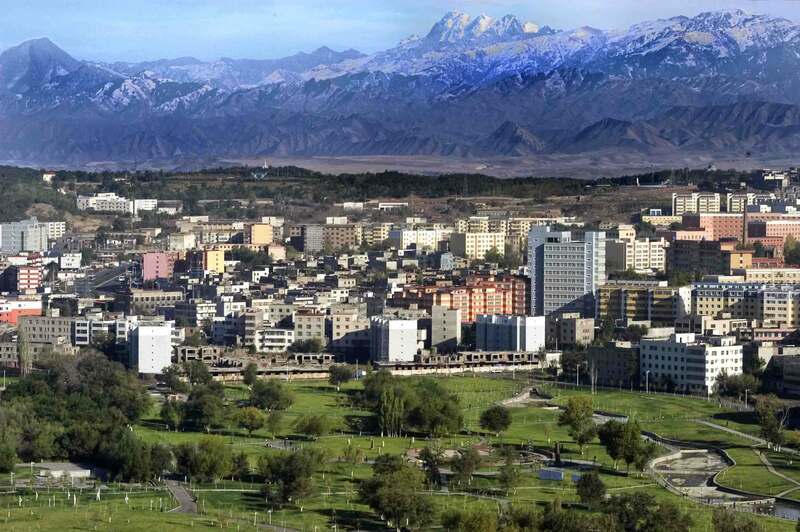 Upon arrival at Urumqi, an oasis city inhabited by the Uygur people. 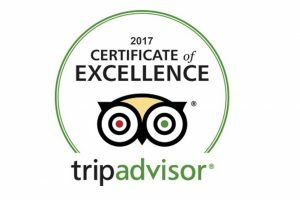 You will be greeted by our tour guide and transferred to check into your luxurious hotel where you are at your leisure to relax and enjoy the evening. After breakfast, drive about 2.5 hours to Turpan. 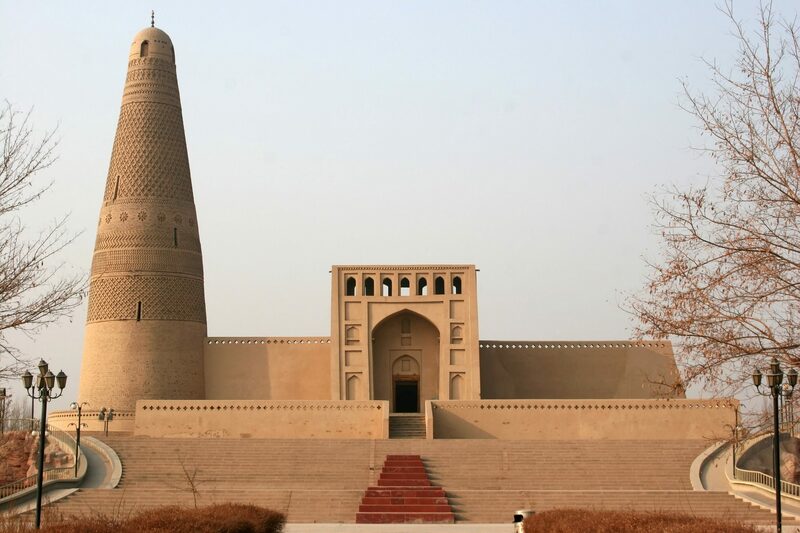 Upon arrival, visit the Ruins of Jiaohe City, which was once an important garrison town on the Silk Road, built by the old Cheshi people during the Qin and Han dynasty. Then, visit the famous Karez Well, the grand underground irrigation system constructed by ancient local people. Turpan is famous throughout China for its large and sweet grapes. Today you’ll visit the Grape Valley to taste these sweet grapes. Besides, visit the Flaming Hill, or the Red Mountains, which are mainly composed of red sandstone. 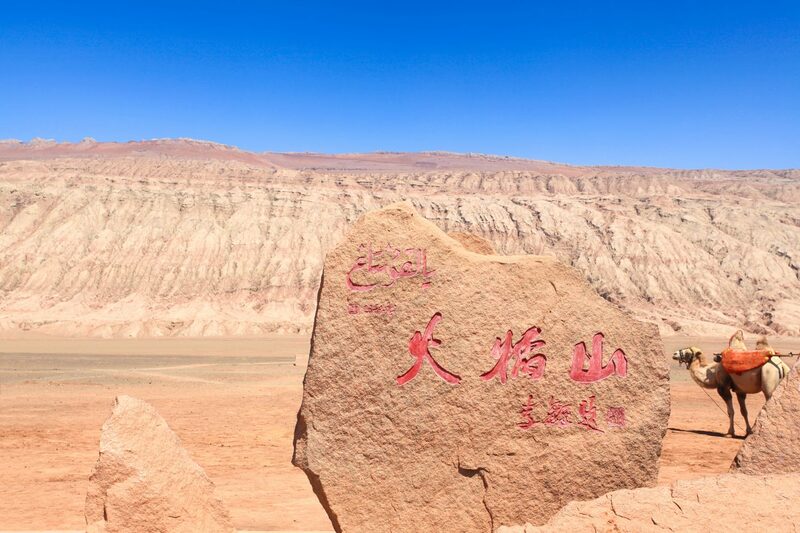 With an altitude of over 2,700 feet (831.7 meters), the dragon-like grand mountain lies in the northeast of Turpan. 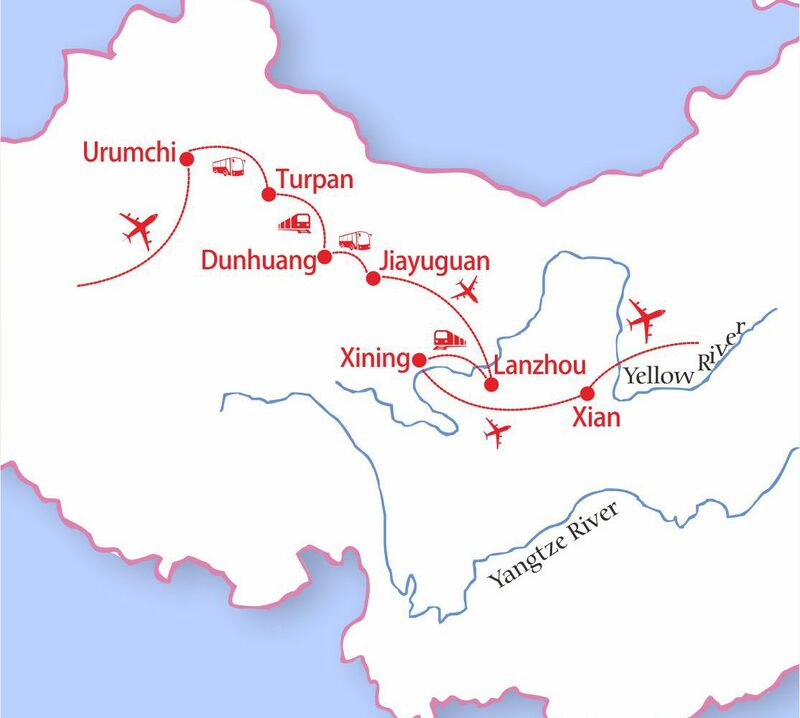 Then take the Bullet Train to Dunhuang (about 4 hours). The Bullet Train is the most popular means of transportation in China with its high speed, comfortable seats, and guaranteed safety. Upon arrival at Dunhuang, our tour guide will pick you up and transfer to your hotel in Dunhuang. 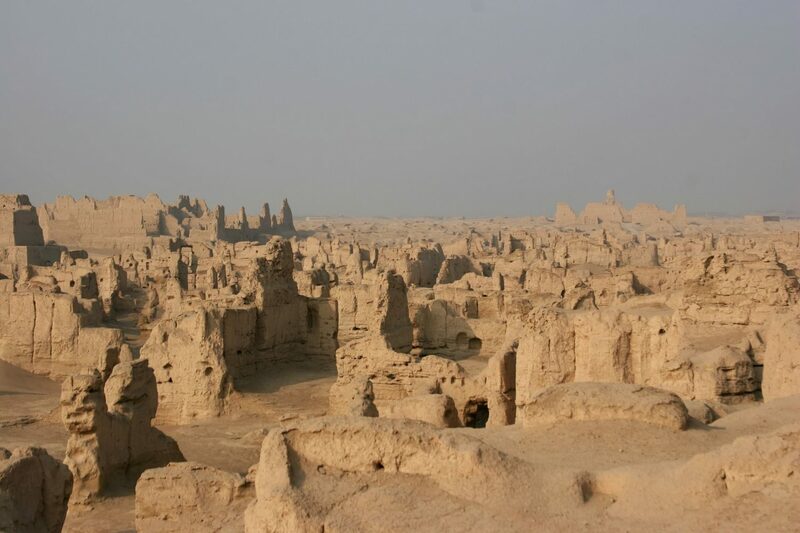 During the Han and Tang dynasties, Dunhuang was a major point of interchange between China and the outside world, a stopping off post for both incoming and outgoing trading caravans. Visit the Mogao Caves – the World Art Treasure House. It is the world’s most important sites of ancient Buddhist culture. The grottoes, also know as Caves of the Thousand Buddhas, preserve nearly 1,000 years of Buddhist cave architecture, clay sculpture, mural paintings, and manuscripts, dating from the 5th to the 14th centuries. Afterward, visit the Echoing Sand Mountains and Crescent Moon Lake. You can experience a short camel ride along the trip from Echoing Sand Mountains to Crescent Moon Lake. In the morning, we will drive about 4.5 hours to Jiayuguan City. Upon arrival, visit Jiayuguan Pass, the western starting point of the Great Wall during the Ming Dynasty followed by visiting Overhanging Great Wall. After breakfast, take a flight to Lanzhou. 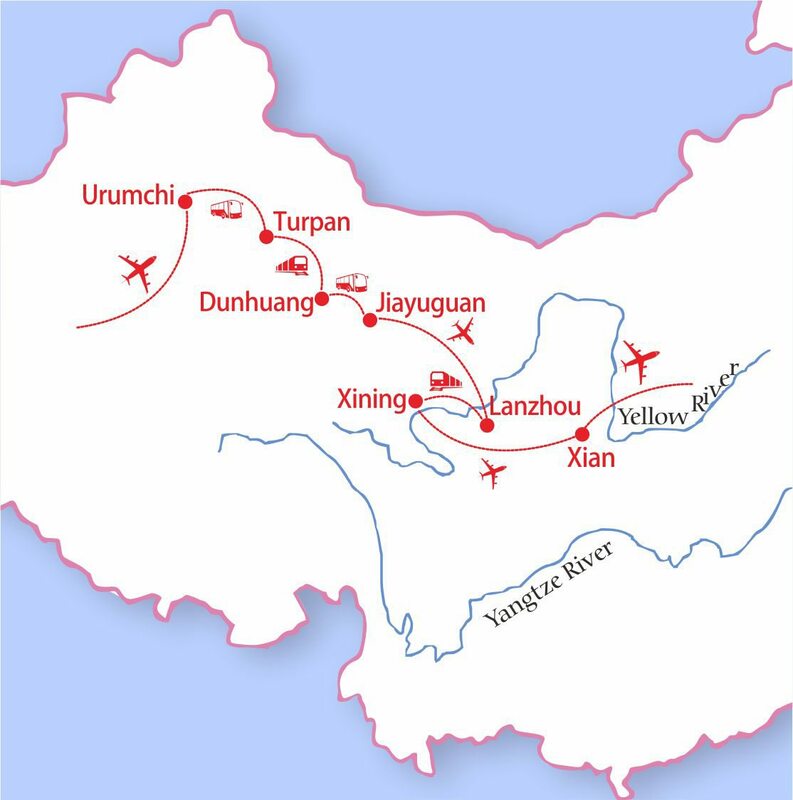 Upon arrival, visit the Iron Bridge and the Statue of Mother Yellow River, as well as the Waterwheel Garden. After breakfast, visit the White Pagoda Park. Then drive to Liujiaxia Dam where you will board a small boat for a stunning river trip through dramatic scenery to the Bingling Temple Grottoes, one of the five Grottoes in China. In the morning, take a bullet train to Xining (about 1.5 hours). Upon arrival, visit Ta’er Monastery, the largest monastery in Qinghai. 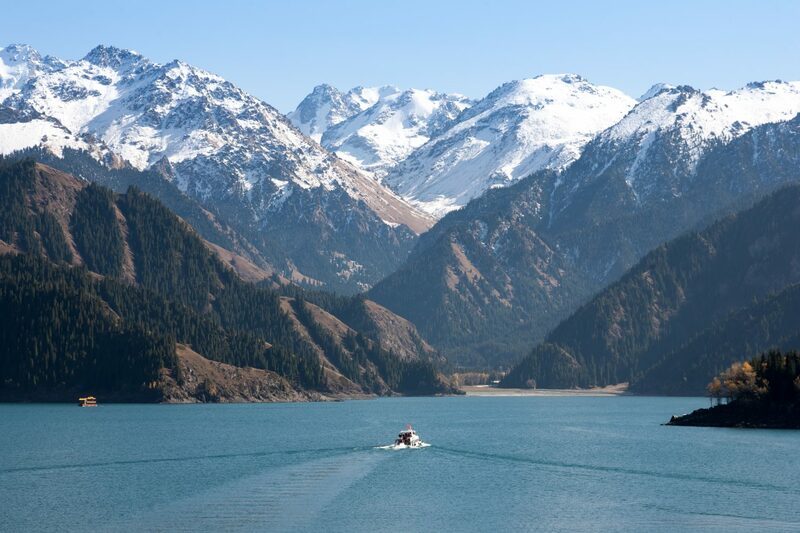 Then, visit Qinghai Lake, the largest saltwater lake in China. 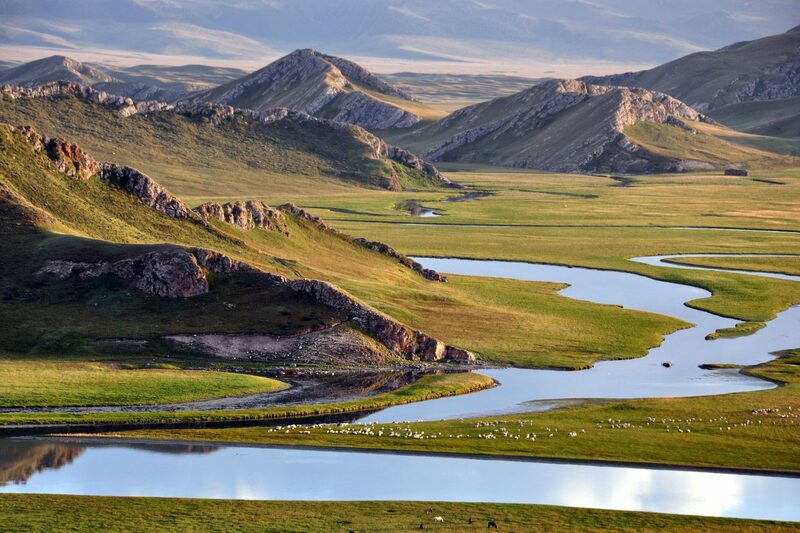 Enjoy free time before you take flight to Xian, the starting point of the historic Silk Road. Upon arrival, visit the Ancient City Wall, the 14th-century wall is one of the most completed city walls in China and certainly one of the best examples from the Ming dynasty. You will visit the Terra Cotta Warriors and Horses Museum (Bing Ma Yong), known as the 8th wonder in the world. The whole mausoleum is a cultural treasure vault with large collections of relics. After the Terra Cotta Army replication factories, visit the Small Wild Goose Pagoda Scenic Area, a significant cultural relic in Xian.